When Matthew Jockers, Jason Shultz and I were writing the Digital Humanities Amicus Briefs relating to the Google Books and HathiTrust cases, we searched for an illustration that would concisely explain why data mining expressive works was (a) socially valuable and (b) no threat to the copyright interests of the authors of the underlying works. We came across a graph produced using the Google n-gram tool that perfectly fit the bill. 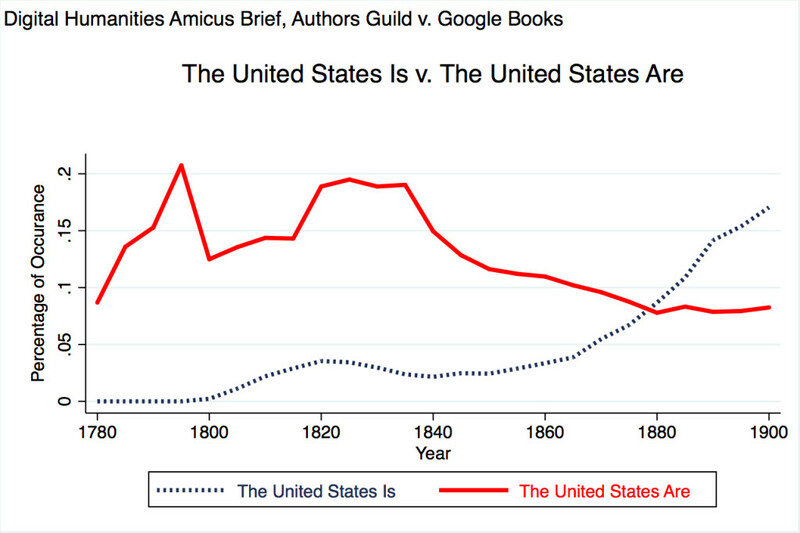 The graph below was part of the Digital Humanities Amicus Brief in both the HathiTrust and Google Books cases. This graph is a reconstruction of data generated using Google Ngram, sampled at five-year intervals. The y-axis is scaled to 1/100,000 of a percent, such that 1 = 0.00001%. Metadata like this can only be collected by digitizing the entire contents of books, and it clearly does not communicate any author’s original expression to the reading public. I decided that the graph deserved its own post. I am giving a talk today on copyright, mass digitization and the digital humanities at the University of Iowa law school. My talk will focus on the ongoing litigation between the Authors Guild and Google and the separate case of Authors Guild v. HathiTrust. The case against Google began in 2005 shortly after Google launched its ambitious library digitization project. The case against the HathiTrust, a digital library that pulls together the resources of a number of American universities, began much later in September 2011. These cases raise complicated issues about standing, the scope of class actions, statutory interpretation, the interaction of general and specific limitations and exceptions to copyright under the Copyright Act of 1976, and probably a few others besides. However, at the heart of both cases is actually a very simple question — does copying for non-expressive use require the express approval of the copyright owner? A non-expressive uses one which involve some technical act of copying the above for which the resultant copy is not read by any human being. 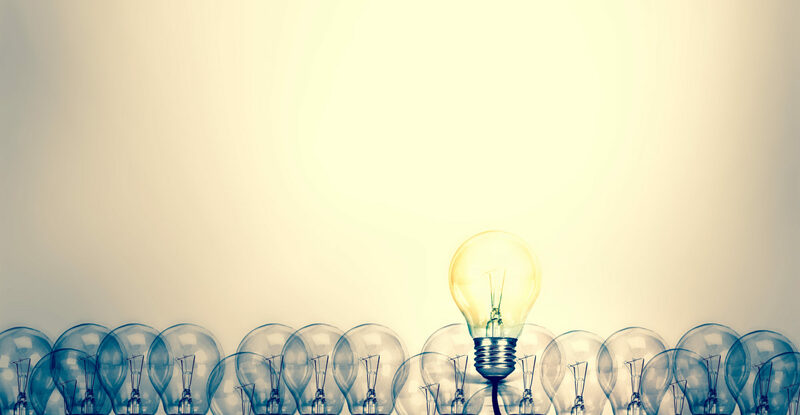 For example, checking work for plagiarism involves comparing the suspect work against a database of potential sources. It is certainly valuable to know that work A is suspiciously like work B, but that knowledge is entirely independent of the expressive value of either of the underlying works. Non-expressive use was not a particularly pressing concern before the digital era – from the printing press to the photocopier, the only plausible reason to copy a work was in anticipation on reading it. In the present however, scanning technology, computer processing power and powerful software tools make it possible to crunch the numbers on the written word in all sorts of remarkable ways. The non-expressive use that most people will be familiar with relates to Internet search engines. Search engines direct users to sites of interest based on a complicated set of algorithms, but underlying those algorithms is an extraordinary database describing the contents of billions of individual webpages. To build a database requires copying and indexing billions of individual webpages. 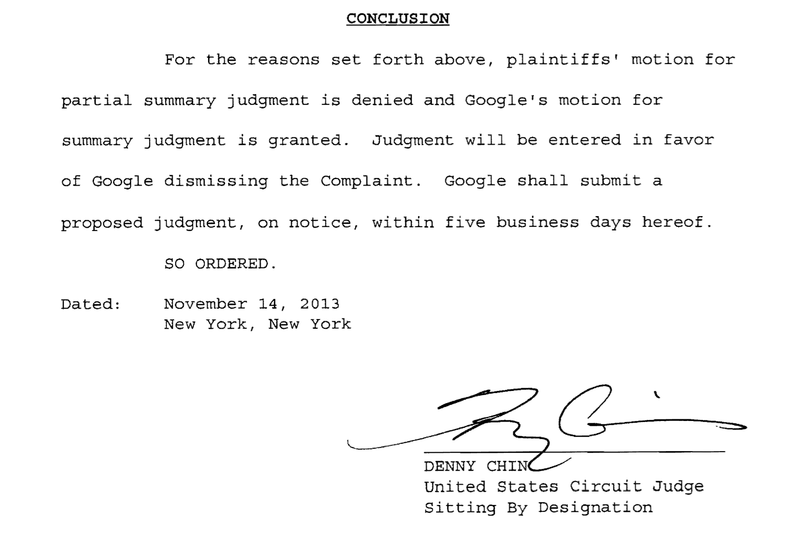 Authors Guild v. Google will determine whether it was legitimate for Google to extend its Internet search model to the off-line world and apply it to paper-based works which had never been digitized. However, the significance of this cases goes well beyond building a better library catalog — although the importance of that should not be casually dismissed — Authors Guild v. Google and Authors Guild v. HathiTrust will shape the future of the digital humanities. If the District Court ruling in HathiTrust stands, as I believe it should, academics who wish to combine data science and a love of literature will not be shackled to the pre-1923 public domain. They will be able to apply the same analytical techniques to the works of William Faulkner as to those of William Shakespeare. More importantly, distant reading empowered by computational analysis will allow scholars to extend their gaze beyond a narrow literary canon or even the few thousand works for most of us can hope to read in our lifetime and address questions on a broader scale. 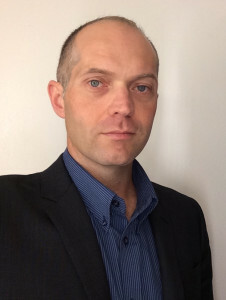 I have noticed over the years that whenever someone puts together a bio page for me in relation to a talk or a conference presentation that they tend to grab just any old photo from the Internet. Quite frankly, some of these photographs a more flattering than others. Most of them are not as good as the selfy I took on my iPhone this morning. Photos from 10 years ago might be considered too flattering in terms of hairline. Perhaps with some strategic tagging and linking I can get this to the top of the Google search engine. I also have a full bio page at https://matthewsag.com/bio/ which contains all sorts of useful information.